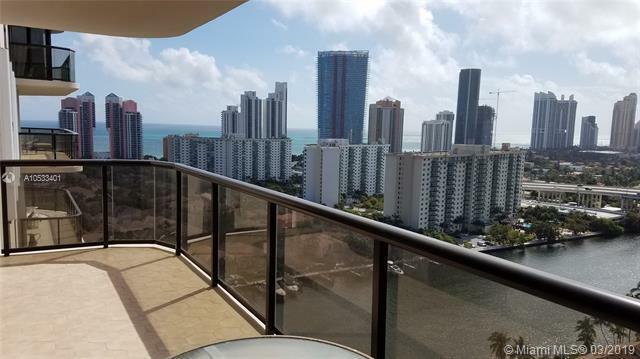 SPACIOUS ONE BEDROOM CONVERTED TO A 2 BEDROOM AND 1 1/2 BATHS WITH BEAUTIFUL SOUTHEAST VIEWS LOTS OF UPGRADES!IN LUXURIOUS TOTALLY REMODELED TURNBERRY ISLE SOUTH TOWER. 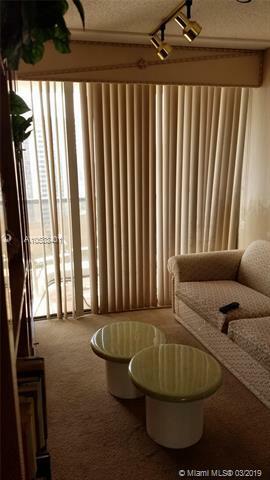 BUILDING AMENITIES TOTALLY RENOVATED INCLUDING GYM, CARD AND PARTY ROOMS SPA, POOL, TEEN ROOM AND MORE. BOTH INT'L AIRPORTS 20 MINUTES AWAY AND CLOSE TO HOUSES OF WORSHIP. 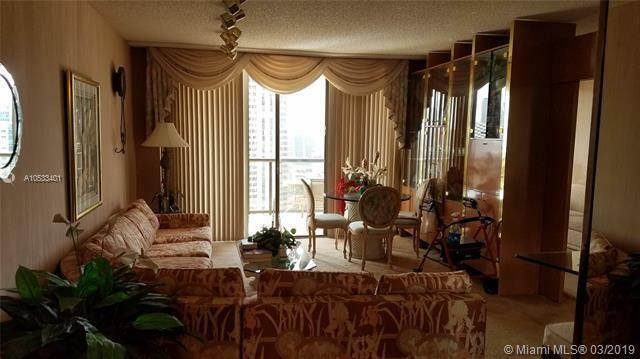 GREAT SHOPPING, DINING AND ACROSS FROM WORLD RENOWNED TURNBERRY PGA GOLF COURSE. 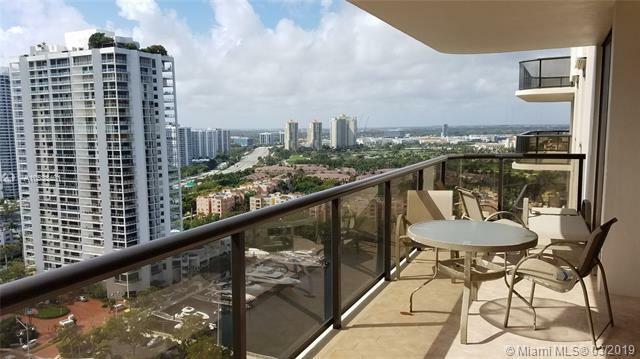 DON'T MISS THE OPPORTUNITY TO LIVE IN ONE OF AVENTURA'S FINEST BUILDINGS AT A GREAT PRICE!